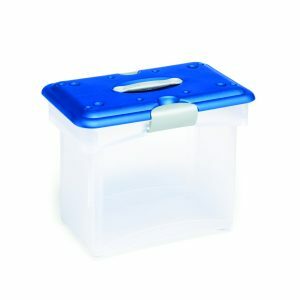 12 quart capacity ideal for storing clothing, decorations, supplies or other personal items. See-through design keeps contents visible. Stack multiple boxes on top of one another and save valuable storage space. Made from durable see-through plastic that withstands ongoing use. Made in the USA. 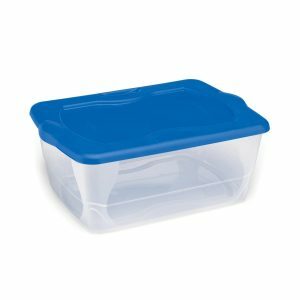 size: Exterior dimensions: 16.25" x 11" x 5.625"
Homz 12 Quart Snaplock® Clear Storage is rated 4.6 out of 5 by 8. 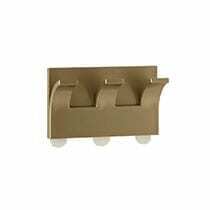 Rated 4 out of 5 by Jacooney24 from Perfect for organizing Bought this to help organize some loose things laying around the house. 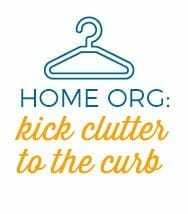 This is perfect and easily slides onto a shelf or in a closet. Rated 5 out of 5 by Sally from I used the storage container for my winter gloves and mittens. 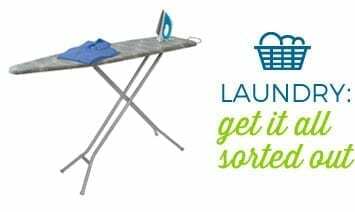 Great way to keep everything together and easy to find. 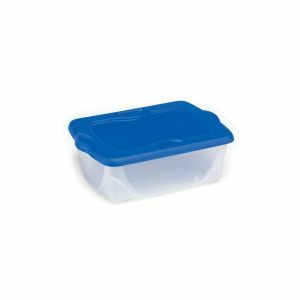 The clear body of the container makes it easy to see what is inside. Sturdy container that should hold up well. 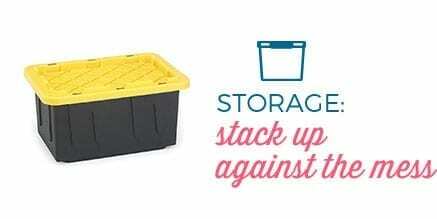 Rated 5 out of 5 by Enerostar83 from Excellent Knick Knack box This small storage bin was perfect to go on my vanity as a catch all for the items I use on a daily basis. Pills, remotes, keys etc. All in a container in one place which makes it easier to find. Rated 5 out of 5 by Shawn from Good small storage option The clear plastic allows for easy identification of contents. The lid was not as solid as other's tested but is ok because of the pricing. 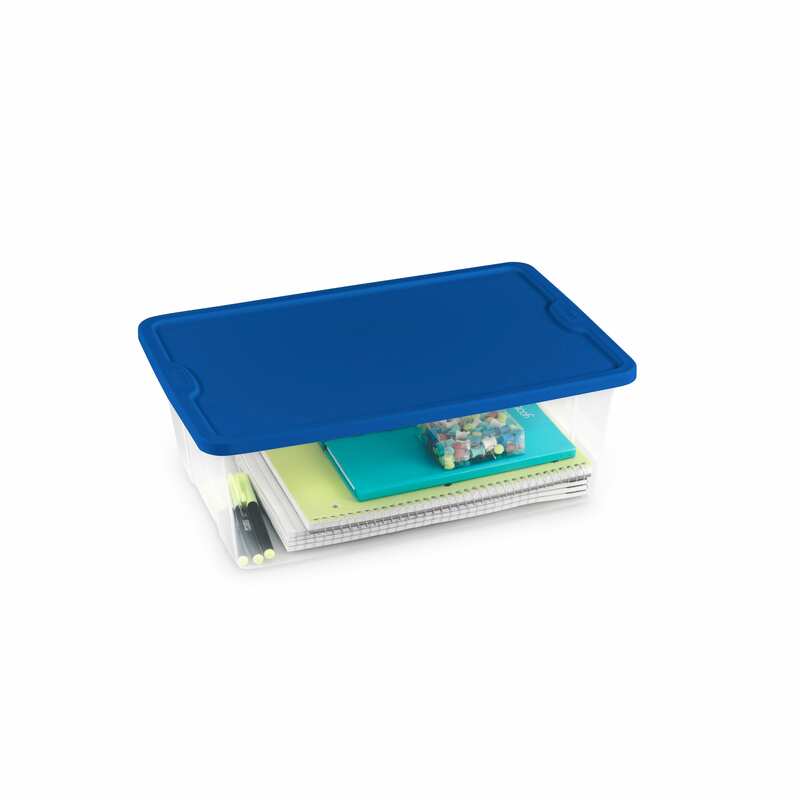 Rated 5 out of 5 by diane77 from great product love the storage for papers etc. use this product for storage of important papers, keepsakes.